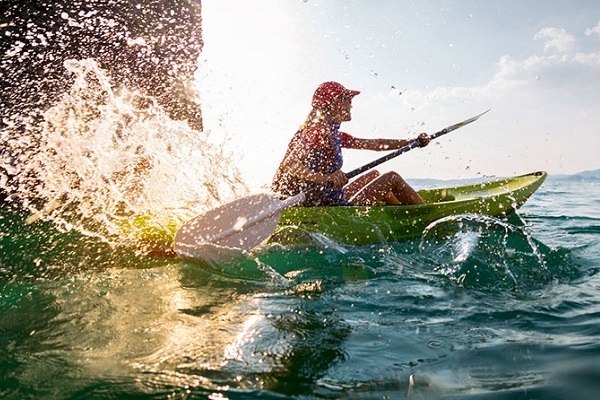 Dipping in for some breathtaking island adventure? Hiking into a memorable mountain experience? Or just looking to uncover what marvelous things Malaysia has to offer. Malaysia is said to be land of wonders, cultures and attractions. 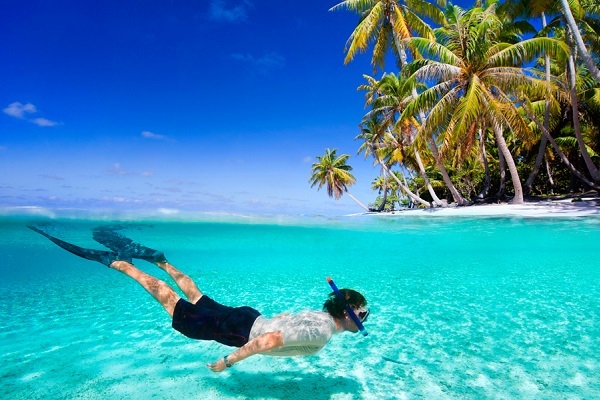 Tour package in Malaysia comprises of visit to the towering skyscrapers, prehistoric longhouses and best diving spots to the most magnificent beaches on earth. Indeed, Malaysia is a perfect mixture of man-made architecture and natural beauty. Malaysia is one of the best places that vacationers can satisfy their thirst for adventure, romance or pure fun and entertainment. Pulau Redang is an island in Kuala Nerus District, Terengganu, Malaysia. It is one of the largest islands off the east coast of Peninsular Malaysia. 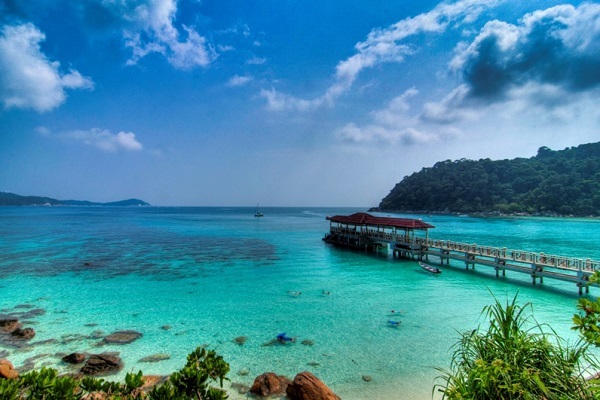 The Perhentian Islands (Kepulauan Perhentian in Malay) lie approximately 10 nautical miles (19 km) off the northeastern coast of West Malaysia in the state of Terengganu. 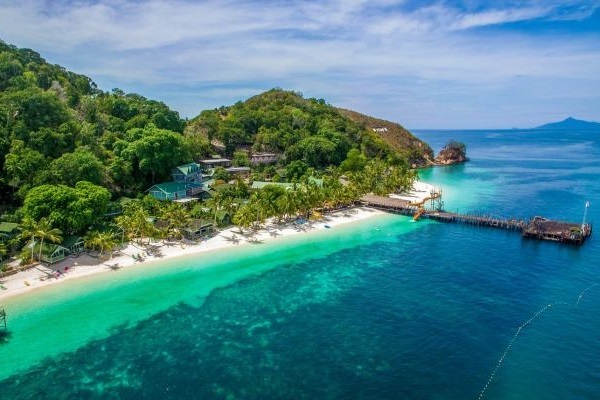 Lang Tengah located roughly halfway between Pulau Redang and Pulau Perhentian, and is connected to the mainland by ferries to Merang. 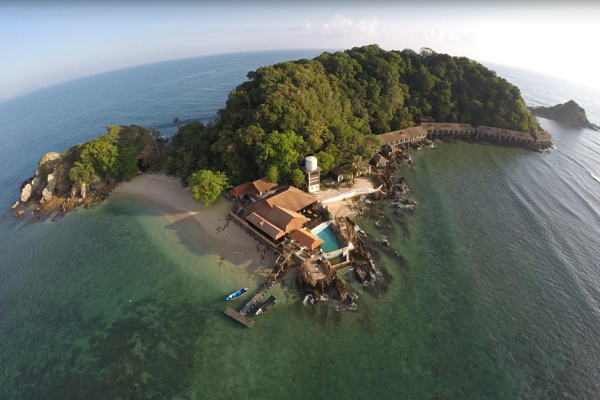 Pulau Tioman island is the best place for a relaxing retreat in its amazing sun-kissed white sandy beaches looking out to the clear blue water. Rawa is a relatively small island. There are no proper roads, only a few walkways. One side of the island is a beach covered with white sand, while the other side has a rocky vertical cliff. Pulau Tenggol or Tenggol Island is an island off the coast of Terengganu, Malaysia. 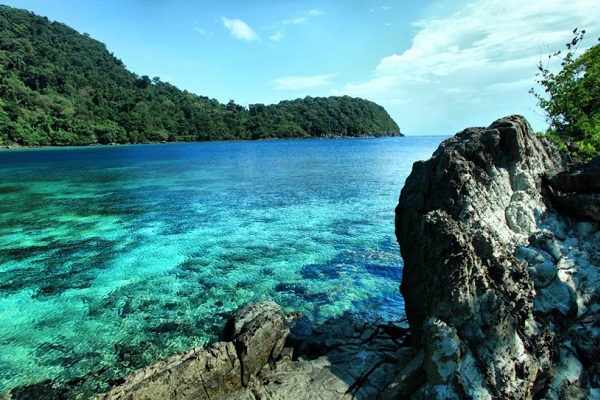 It is the last island in a string of islands that include Pulau Perhentian and Pulau Redang. Tinggi Island, (Malay: Pulau Tinggi) is a large sparsely inhabited island, which rises 2000 ft (600 m) above sea level off the east coast of Johor, Malaysia. The Mantanani islands form a small group of three islands. The largest island is Mantanani Besar; the other two are Mantanani Kecil and Lungisan. 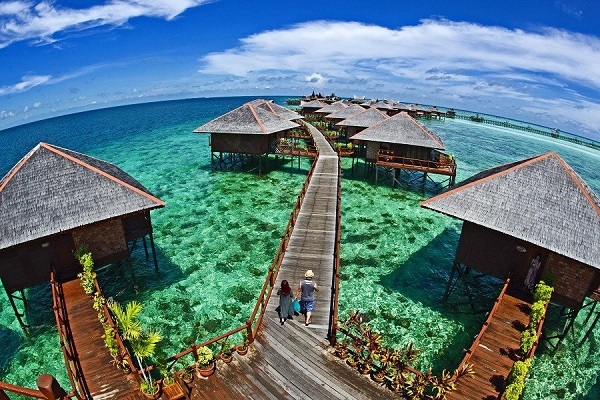 Mabul is a small island off the south-eastern coast of Sabah in Malaysia. The island has been a fishing village since the 1970s. It’s also first became popular to divers in 1990s. Pulau Kapalai is an island in Tawau Division. Sipadan Kapalai Dive Resort is the only resort on the island, boasts 59 units of water bungalow chalets built on wooden stilts. 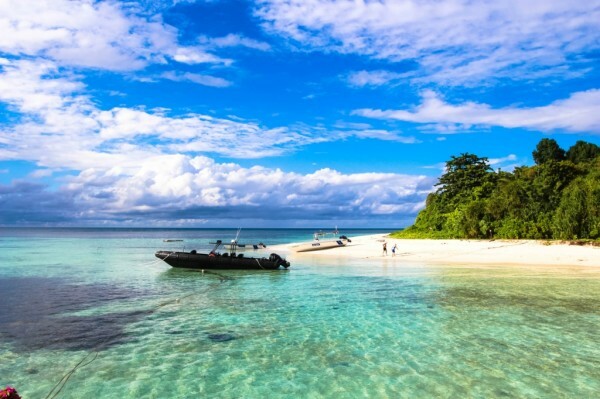 Lankayan Island is a small tropical coral island and has many species of attractive flora and fauna. 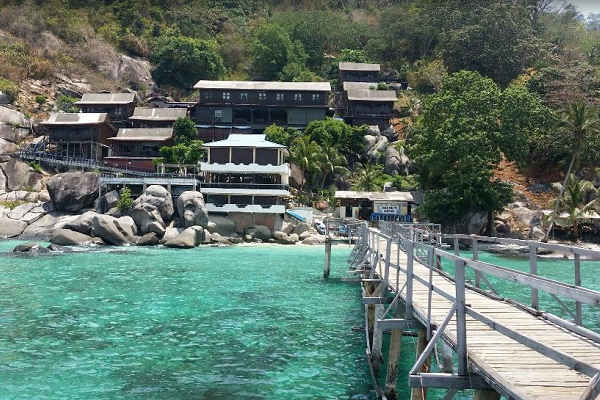 The only resort on the island, Lankayan Island Dive Resort, was built in 1997. Pulau Gemia has white sandy beaches, crystal clear water, beautiful corals and marine life as some of it’s natural pristine assets. 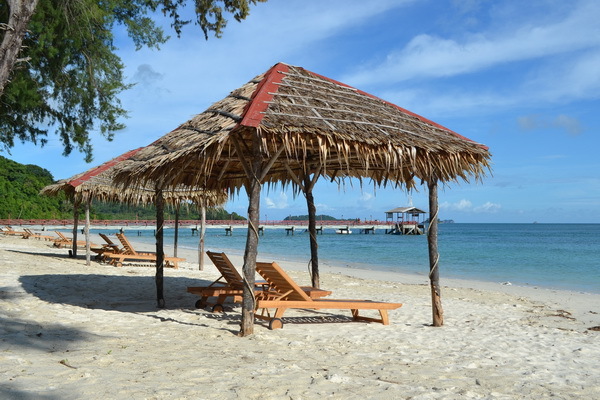 Pulau Kapas has tropical jungle, clear seawater, white sand beaches and coral reefs in the surrounding waters. 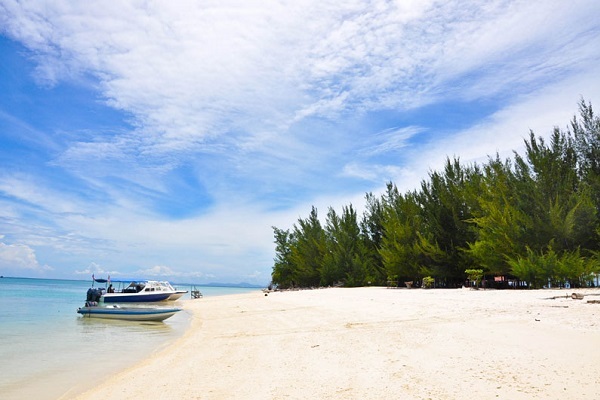 Pulau Sibu consists of several islands, namely Sibu Besar Island, Sibu Tengah Island, Sibu Kukus Island and Sibu Hujung Island. 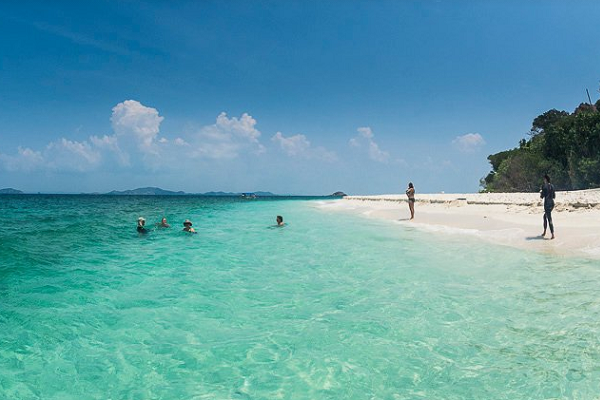 Pulau Pemanggil has famed for the beauty and abundance of marine life within its clear emerald waters. 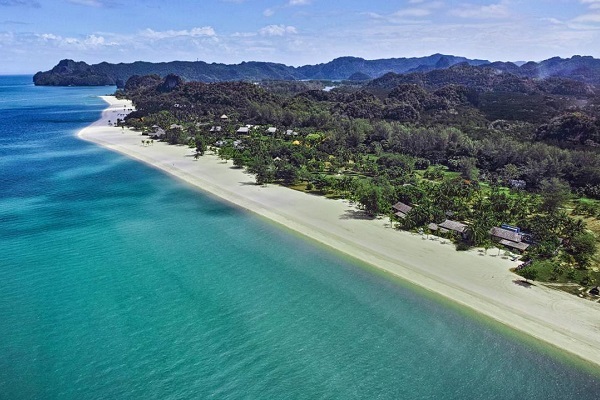 Its other magnetic charms include endless stretches of white sandy beaches and awesome snorkelling spots. 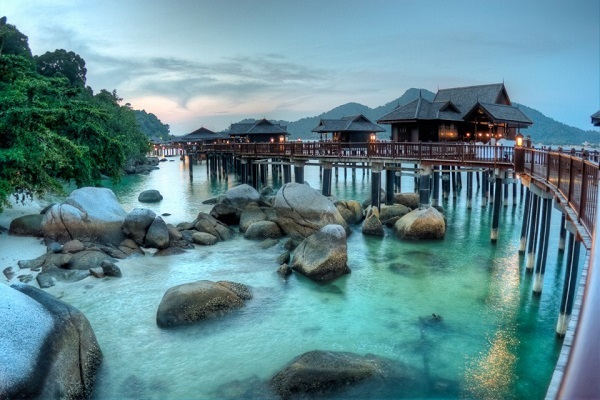 Pangkor Island (Pulau Pangkor) is a resort island in Manjung District, Perak, Malaysia. It has a population of approximately 25,000. The major industries of the island are tourism and fishing. 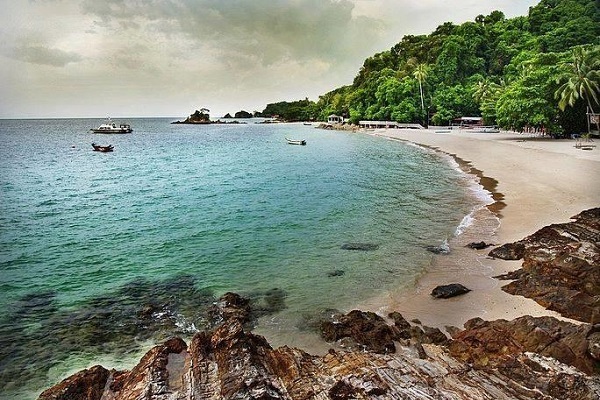 Nestled amidst the tropical rainforest and pristine ocean, Pulau Besar (The Large Island) off the coast of Johor is known for its tranquility and relaxing environment. 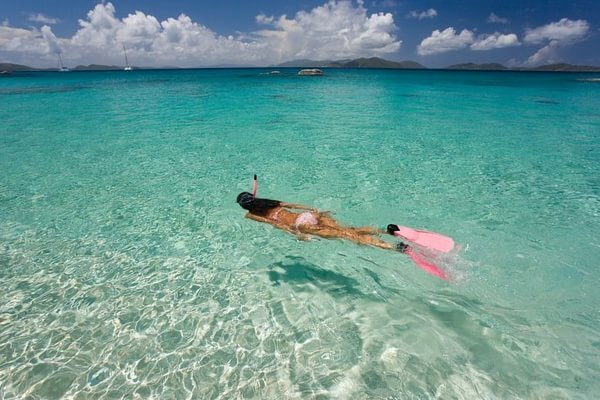 It has very clean and white beaches with crystal clear water.